Things aren't looking good at Terry Bull's restaurant when a proposal gone right goes horribly wrong with a tragic demise! 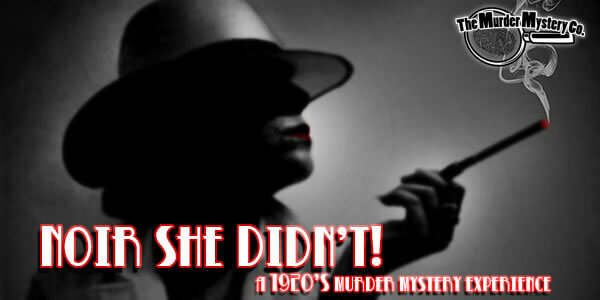 This speakeasy scene ain't so easy now that the fuzz are on the prowl, and Mafia Don Terry Bull is fit to be tied while the detective tries to crack the case. Which one of these juice joint patrons is to blame? 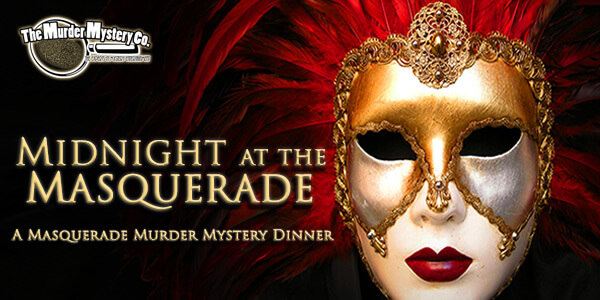 Bribe other guests for clues and gather information to solve the crime and get the good times rolling again. Don your pinstriped suits and get dolled up in your favorite 1920s film noir evening gowns and cocktail dresses to make an entrance no one will forget! Guests may park in the location's lot using the south side entrance.